This week’s St. Charles Humane Society’s showcase pet is Bella. “Bella is a 1-year-old female tabby. She has the sweetest personality and gets along well with other cats. 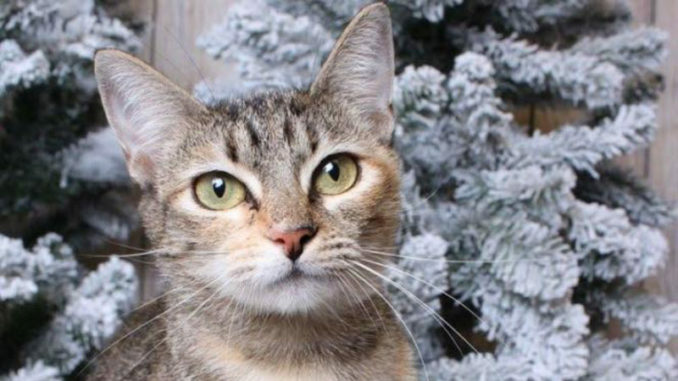 Bella’s green eyes will melt your heart and she gives new meaning to the words ‘lap cat.’ Bella dreams of having a home of her own, can you make her dream come true, ” said Jackie Boudreaux, president of the Humane Society.